Anchorage – Today, Representative Matt Claman (D-Anchorage) pre-filed legislation to amend the Alaska Constitution to limit the length of legislative sessions to 90 days. In 2006, Alaskans voted to limit the legislative session to 90 days with the hope that the Legislature would finish its work on time and under budget. However, since oil prices dropped in 2014, the Alaska Legislature has been unable to finish the state’s business in 90 days. The Alaska Legislature has repeatedly ignored the voter-approved statutory 90-day limit because of the longstanding legal principle that the Constitution always takes precedence when there is a difference between a statute and the Constitution. As a result, the Legislature has consistently failed to meet the 90-day limit. Since the voter initiative took effect in 2008, the Legislature has only met the statutory 90-day limit on five occasions and has failed to meet the deadline every year since 2013. “House Joint Resolution 2 serves three primary purposes. First, it forces the Legislature to focus its attention on state finances and shorten the schedule for adopting a budget. Second, a 90-day session reduces the quantity of ‘personal’ legislation. A 90-day session will make sure the Legislature focuses its attention on the most important issues and is less likely to get side-tracked with special interest matters. Third, if circumstances arise that require a special session, the governor is able to narrow the agenda to vital issues and prevent consideration of non-essential legislation,” said Rep. Claman. The failure to adjourn in 90 days also limits the ability for Alaska to have true citizen legislators — people who have regular jobs and serve in the Legislature. The unpredictably long sessions make it more and more difficult for citizen legislators – fishermen, contractors, administrators, lawyers, miners, etc. – to serve. In the long-term, repeat extended and special sessions will lead to more full-time legislators and fewer citizen legislators. “After passing the 90-day session initiative, Alaskans expected the Legislature to finish its work on time and under budget. This resolution amends the Alaska Constitution and meets Alaskans’ expectations to limit the session to 90 days,” said Rep. Claman. 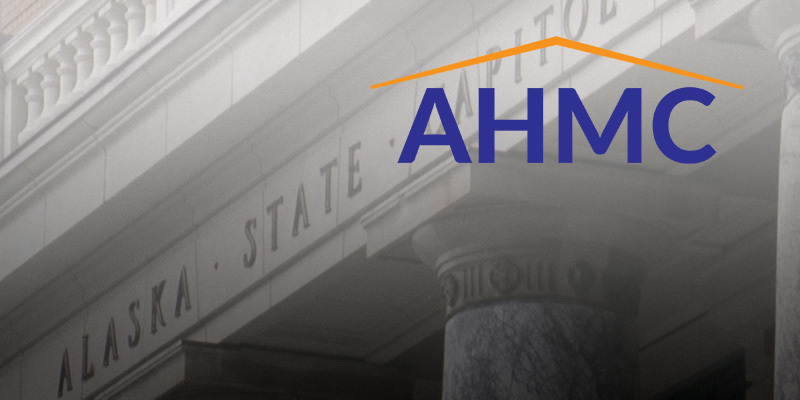 House Joint Resolution 2 will be formally introduced and receive committee assignments when the 31st Alaska Legislature convenes on January 15th in Juneau. For more information, contact Lizzie Kubitz in Rep. Claman’s office at (907) 465-4919.